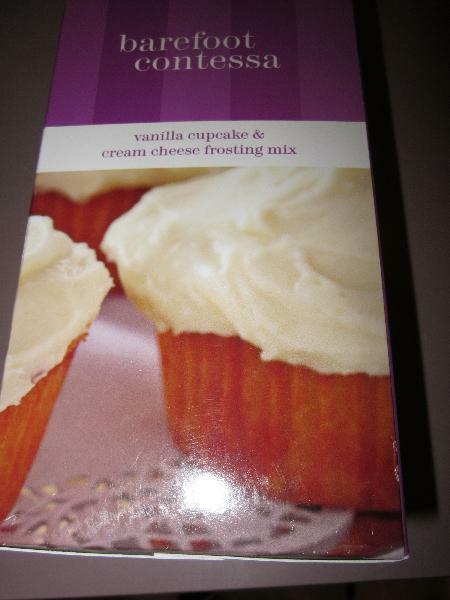 I have often noticed the Barefoot Contessa brand of cupcake mixes at different stores. I always wanted to try them but didn't want to shell out the money. I found this box for a reasonable price. 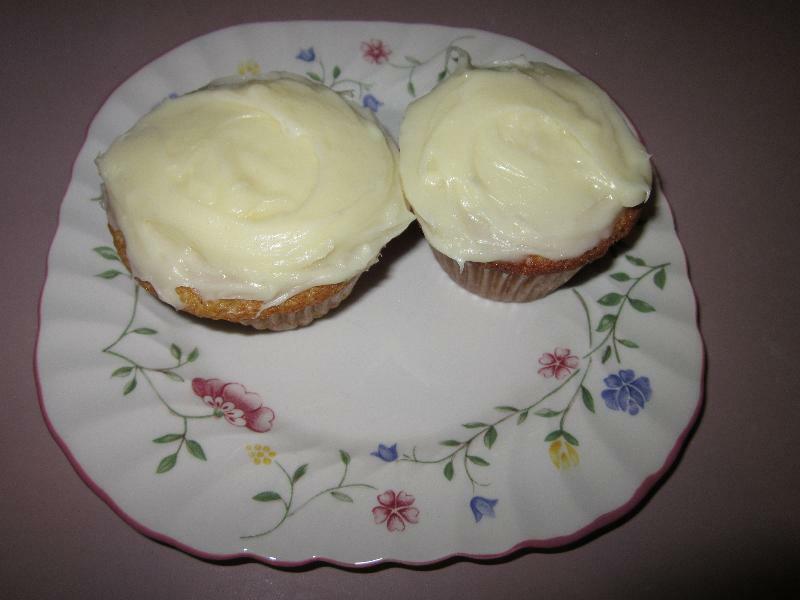 I was very excited to make them but was disappointed in the very lemony taste when they claim to be vanilla cupcakes! 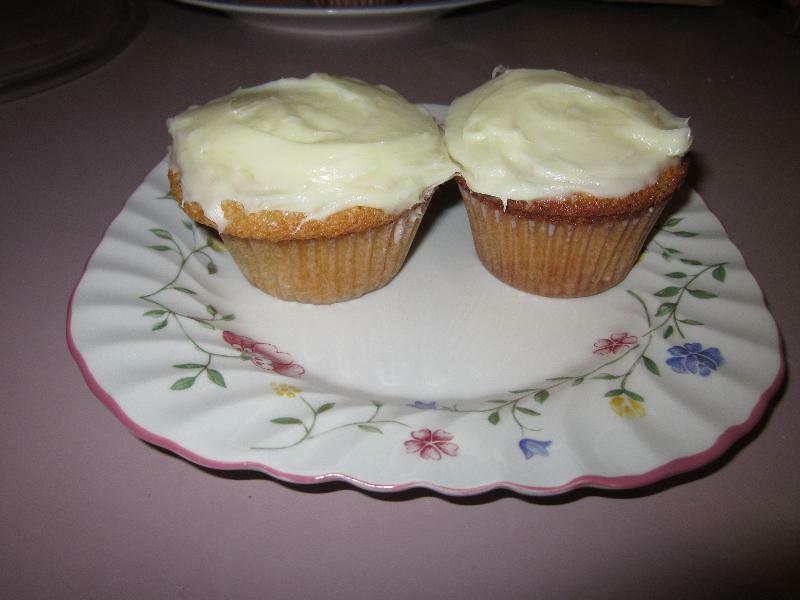 The cream cheese frosting was good, but not any better than I would have made if I had made it from scratch. Overall I probably won't buy this mix again. Line a muffin pan with 12 cupcake liners. I was actually able to make 14 cupcakes. Place the butter and 1/2 cup of the cupcake mix in the bowl of an electric mixer. Using the paddle attachment, mix on medium speed until light and fluffy. Then with the mixer on low speed add the remaining mix and 1/2 cup of water. Alternating each ingredient. Pour the batter evenly into the muffin tins. I used my cookie scoop so that they would be even. Place the frosting mix, butter, and cream cheese in a bowl.